Cosmic Dinking is a group event for Topics related to the current Astrological House. Rann Goldrich will facilitate Dinking for 45 minutes based on questions posed by attendees. This January session covers the 10th House of Capricorn. Includes interactive access to the live group session, streaming access to the most current event, and ability to download the most current event mp3 for $30 Monthly. *This link will create a third party service pop-up regarding Oneness Is Everything subscription content. You will not see this item in your shopping cart. Upon signing up, you will receive immediate access to all audios listed above. Access will last for a minimum of 30 days. This is a recurring payment subscription, and you may cancel your subscription at any time. Please keep in mind, that once payment has been made for a subscription period, refunds will not be granted. Members have control and access to their subscriptions. Upon signing up, you will receive immediate streaming access to the audio listed above. Access will last for 30 days. This is a single payment subscription, and you may cancel your subscription at any time. Please keep in mind, that once payment has been made for a subscription period, refunds will not be granted. Dinking is a modality created by Rann Goldrich for the collapsing of anchor points. An anchor point is a grand or minute thought form, intention, control point, or creation point. We use these points to hold space and maintain our realities. Whenever you outgrow your reality or wish to create something bigger, existing anchor points can cause these things to fail or never come to fruition. Dinking removes anchor points instantly, creates vast shifts, can be specifically focused, and can be utilized to ease the processing from other healing sessions. While Walking Through the Astrological Houses in 2019, we will focus on subjects related to the influence of each astrological house. In January will will be addressing Capricorn. 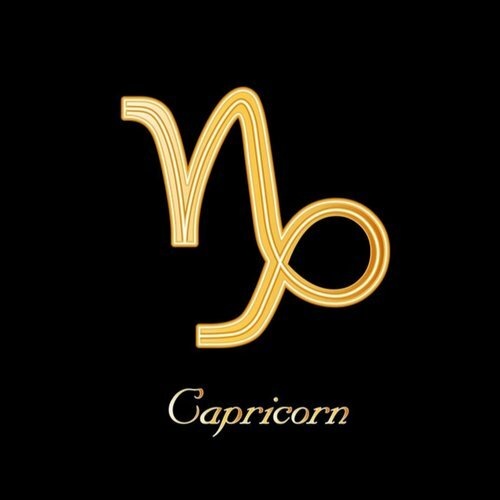 The House of Capricorn rules social position, reputation, career, workplace, and dominant parent. Rann Goldrich will facilitate by Dinking for 45 minutes based on questions posed and House rulerships. Join the broadcast 15 minutes early to submit your questions. Questions and requests will be read in the first few minutes of the call, then we will begin Dinking! If you intend to join via streaming after the live session, you may still enter your questions before the event. Please use the below submission form for questions and requests regarding Dinking for the 10th House of Capricorn.